EBR's editor-in-chief N.Peter Kramer was among the more than 85.000 visitors to MWC 2015 as a special guest of Huawei Technologies. 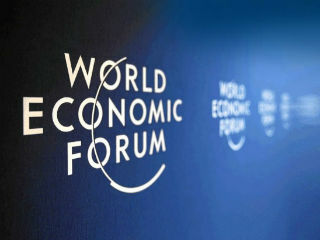 EBR publishes its new webdossier: ''Digital, data and the day after tomorrow". 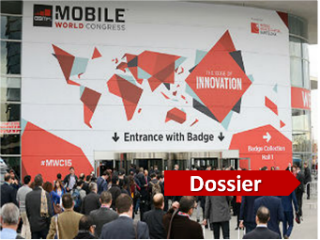 The annual Mobile World Congress in Barcelona (beginning of March) is considered to be the largest event in the calendar of the global telecommunications industry. Astonished, the new European Commissioner for the Digital Economy and Society, Gunther Oettinger, called it 'a celebration of technology'. 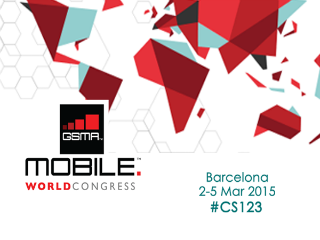 Why is Mobile World Congress not called Mobile Connectivity Congress? Someone (like me!) visiting the MWC for the first time, with no preconceived ideas, might well find themselves wondering why is it called MOBILE World Congress. The variety of industries, applications, activities on display in Barcelona makes the overarching theme open to interpretation. It was said that although the 4.5G tech included prospective 5G features like low latency and virtualisation, it is unlikely it would delay the introduction of 5G. Huawei is aiming to plant its flag in the 5G hill within a few years. 4G is a success! Why jumping to 5G? 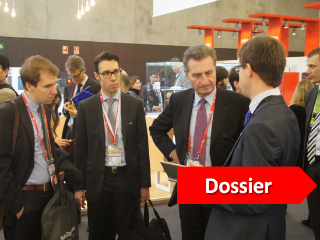 During Mobile World Congress in Barcelona (beginning of March), the European Commissioner for Digital Economy and Society Günther Oettinger urged the 5G Private Public Partnership (5G PPP) to increase the efforts for a serious development of 5G. 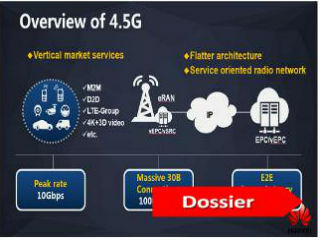 From 1G to the more recently deployed 3G and 4G, with each new generation of communications networks systems connectivity becomes more prominent in our lives. And although 4G is only used by a small percentage of the world (for instance Brussels) a dream called 5G is already born!